Caroline Contractors, LLC provides construction services for every stage of the project, ensuring the best possible project outcome no matter what type of project delivery method is used. We apply effective management techniques to the planning, design and construction of a project from inception to completion for the purpose of controlling time, cost and quality. Caroline Contractors, LLC responds to a client’s total needs from site development to finished project. 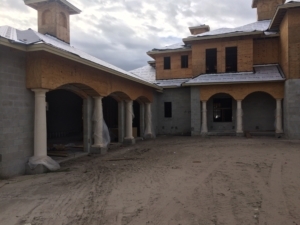 We work with a group of dependable, expert subcontractors capable of handling any project with confidence, knowing that the work will be completed to the specifications required, on time, within budget, and with the highest quality. 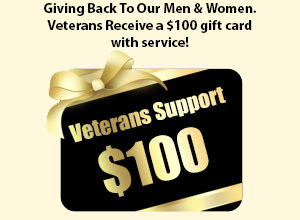 Give us a call at 813-931-4611 and we will happily meet with you to explain our next steps! As one of the leading construction companies in Tampa Bay, we build in a thriving metropolis that continues to expand and offer an exceptional quality of life. 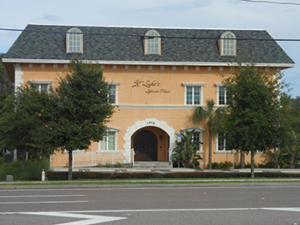 Our team of commercial contractors has a firm grasp on the unique needs in the Tampa Bay area. We take on projects in a variety of industries and partner with you to build the high quality facilities you need to ensure your business is well supported and prepared for further growth. We understand that having a damaged home can be a traumatic experience. Don’t worry, we’ll help get you through it. Contact us now and we’ll be on site ASAP to assess the damage and apply a temporary solution. 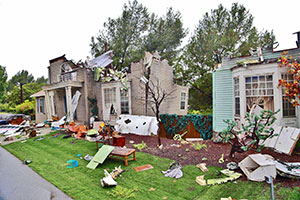 No amount of damage is too large, we take your home from destroyed to finished ensuring everything is done right within code. We go further than just repairing your home. We can also deal with insurance companies on your behalf and pursue legal action if they don’t pay a claim you’re entitled to. There’s something unique about the way a builder combines all the familiar components and creates something more than just a home. No matter how small or how big your home, what Caroline Contractors strives for is to take the ordinary into something extraordinary and make it the home of your dreams. 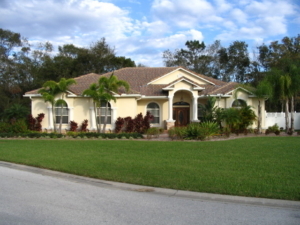 Throughout the Central Florida Region you’ll find the quality and craftsmanship in homes built by Caroline Contractors. Caroline Contractors offers their customers exquisite quality in every detail and demands from their subcontractors only the best in craftsmanship. We are a family owned and operated business since opening our doors in 1996 providing personal attention with you through every step of the planning and building process. Our hands-on method of building and years of experience shows in the delivery of the final product. Call 813-931-4611 to find out how we can serve your needs in the Tampa, Lutz, Wesley Chapel and surrounding areas. Working with an experienced general contractor can make all the difference when it comes to your shell and core work. As a full-service design and construction company, Caroline Contractors are aware of the importance of proper scheduling, staying within budgets, and disruption-free progress. We bring years of hands-on experience to every shell and core project. 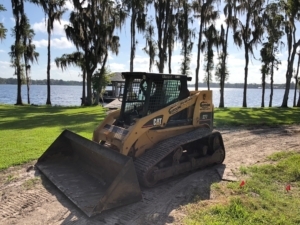 We have worked with some of the best companies in Central Florida, and we pride ourselves on having a team of professional project managers, superintendents and master craftsmen at every level who deliver the best quality for our customers. Find out more about Caroline Contractors. Call us at (813) 931-4611, email info@carolinecontractors.com, or Like us on Facebook.